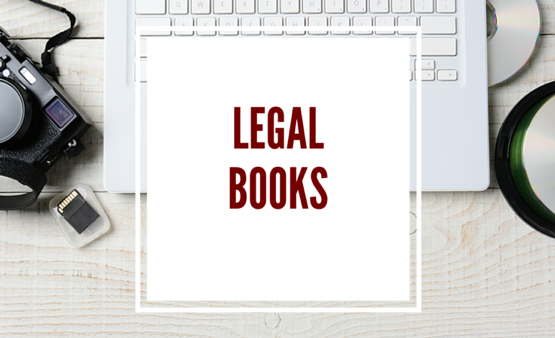 Hughley Smith Law, in conjunction with BarrisTourista Publishing, has created literary resources, meant to give your business background and insights into various areas of law. These resources are for educational purposes only and do not create any sort of attorney-client relationship between you and Hughley Smith Law. 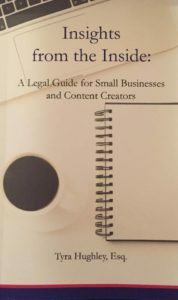 Insights from the Inside is a legal guide catering to small business owners and content creators. Insights from the Inside is an e-book discussing business formations, copyright law, and trademark law in a manageable way that will allow small businesses and content creators to assess their unique situation and legal needs. The mini-guides are the smaller sections of the entire book.